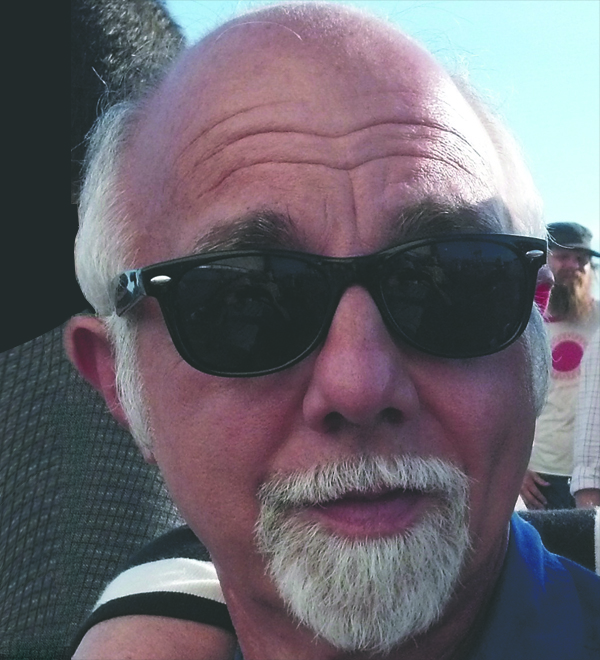 A miscellany of my works, including lots of Jazz writing and reviews. Calling All Poets Series is a monthly poetry/writing reading series, featuring poets from the Hudson Valley and beyond. 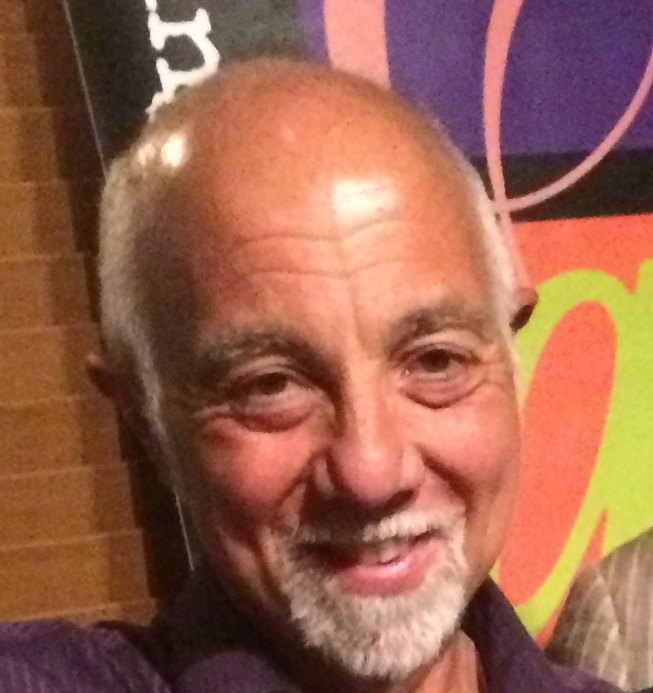 Mike Jurkovic, Reviewer, member page on All About Jazz. 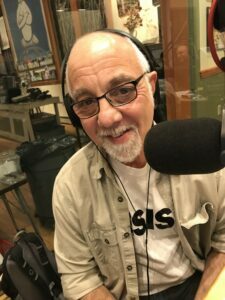 All About Jazz is the world's largest jazz network, helping fans and professionals like Mike Jurkovic discover music and connect. Trusted by over 200 non-commercial stations, Spinitron supports playlist logging, reporting, web publishing, automation, push and much more. 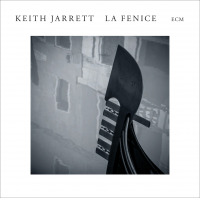 Keith Jarrett: La Fenice jazz review by Mike Jurkovic, published on November 6, 2018. Find thousands reviews at All About Jazz! 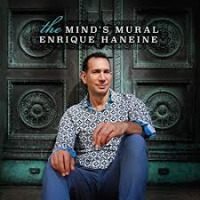 Enrique Haneine: The Mind's Mural jazz review by Mike Jurkovic, published on November 3, 2018. Find thousands reviews at All About Jazz! 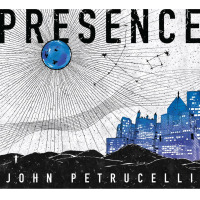 John Petrucelli: Presence jazz review by Mike Jurkovic, published on November 2, 2018. Find thousands reviews at All About Jazz! 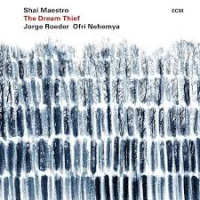 Shai Maestro: The Dream Thief jazz review by Mike Jurkovic, published on October 19, 2018. Find thousands reviews at All About Jazz! 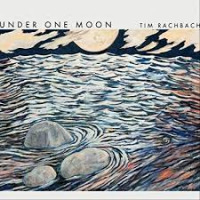 Tim Rachbach: Under One Moon jazz review by Mike Jurkovic, published on October 17, 2018. Find thousands reviews at All About Jazz! 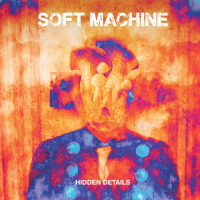 Soft Machine: Hidden Details jazz review by Mike Jurkovic, published on October 15, 2018. Find thousands reviews at All About Jazz! 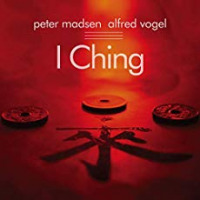 Peter Madsen & Alfred Vogel: I Ching jazz review by Mike Jurkovic, published on October 15, 2018. Find thousands reviews at All About Jazz! 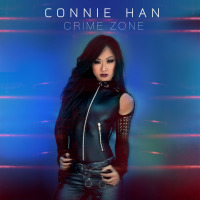 Connie Han: Crime Zone jazz review by Mike Jurkovic, published on October 10, 2018. Find thousands reviews at All About Jazz! 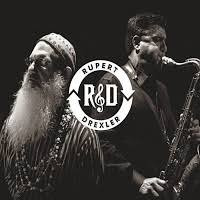 Rupert & Drexler: R&D jazz review by Mike Jurkovic, published on October 9, 2018. Find thousands reviews at All About Jazz! 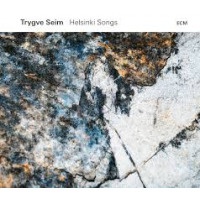 Trygve Seim: Helsinki Songs jazz review by Mike Jurkovic, published on October 4, 2018. Find thousands reviews at All About Jazz! 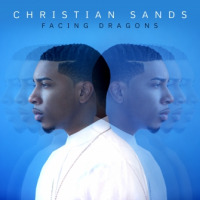 Christian Sands: Facing Dragons jazz review by Mike Jurkovic, published on September 28, 2018. Find thousands reviews at All About Jazz! 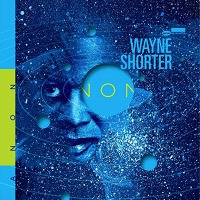 Wayne Shorter: Emanon jazz review by Mike Jurkovic, published on September 27, 2018. Find thousands reviews at All About Jazz! 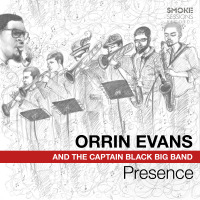 Orrin Evans: Presence jazz review by Mike Jurkovic, published on September 26, 2018. Find thousands reviews at All About Jazz! 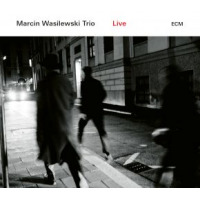 Marcin Wasilewski Trio: Live jazz review by Mike Jurkovic, published on September 25, 2018. Find thousands reviews at All About Jazz! 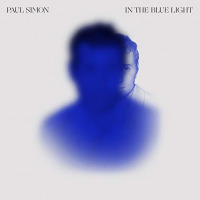 Paul Simon: In The Blue Light jazz review by Mike Jurkovic, published on September 23, 2018. Find thousands reviews at All About Jazz! 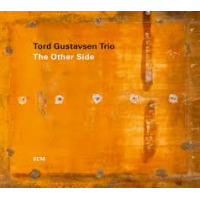 Tord Gustavsen: The Other Side jazz review by Mike Jurkovic, published on August 30, 2018. 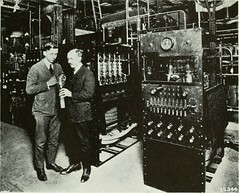 Find thousands reviews at All About Jazz!